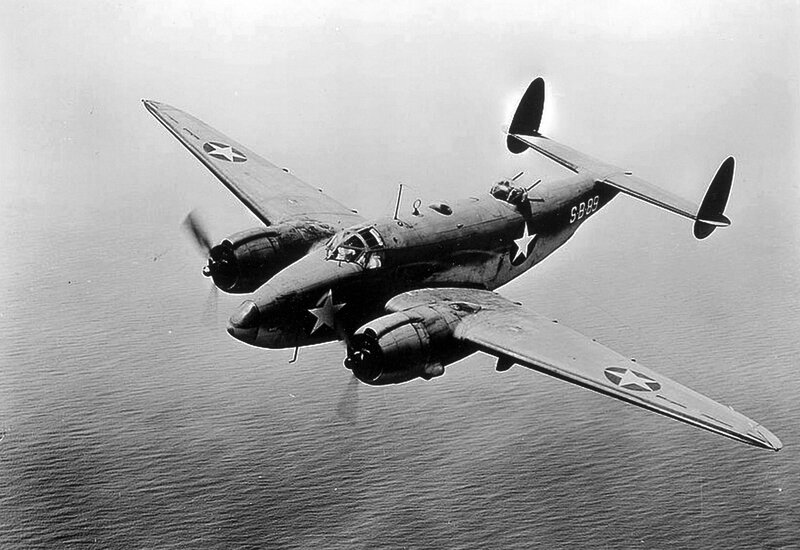 On March 10, 1943, a U. S. Navy PV-3 Ventura aircraft, (Bu. No. 33949), ground-looped upon landing at the Brunswick Naval Air Station. The aircraft required a major overhaul but the crew was not injured. U. S. Navy accident report #43-6197, dated March 10, 1943. On April 2, 1944, an SBD-5 Dauntless, (Bu. No. 28262), was returning to the Brunswick Naval Air Station after a training flight. The pilot was making a normal landing approach, but was unable to establish radio contact with the control tower, and unknown to the pilot was the fact that one of the landing gear wheels had failed to come down. When the aircraft touched down it went off the runway and nosed over. The aircraft was heavily damaged, but the two-man crew was not injured. The aircraft was assigned to VS-44. U. S. Navy accident report #44-12844, dated April 2, 1944. On January 28, 1944, a flight of three Douglas SBD Dauntless aircraft were returning to the Brunswick Naval Air Station after a formation training flight. 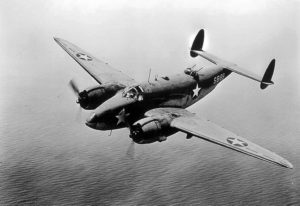 As the aircraft approached the field at an altitude of 1,800 feet in a “V” formation, one of the aircraft, (Bu. No. 28727), left the formation and went into a spin from which it did not recover. The aircraft crashed and burned killing the pilot, Ensign James A. Andrew, Jr., and the gunner, Seaman 1/c Harry Hoerr. The men were assigned to VS-31. U. S. Navy accident report #44-11278, dated January 28, 1944. On July 19, 1946, a flight of F6F-5 Hellcats left Quonset Point Naval Air Station in Rhode Island for a training flight to Brunswick Naval Air Station in Maine. Upon reaching Brunswick, the aircraft began to land. One Hellcat, (Bu. No. 72606), was making a normal landing when the aircraft was caught in a downdraft and forced into an unpaved area 30 feet short of the runway. Upon touchdown, the left landing gear was torn away. The aircraft then bounced up and became airborne as the pilot applied throttle. He was notified by the tower at Brunswick that a portion of the landing gear was missing, and was advised to return to Quonset Point. Upon his return to Quonset, he made a wheels up landing on the grassy strip alongside the runway. The aircraft suffered heavy damage, but the pilot was not injured. The aircraft was assigned to VF-82. 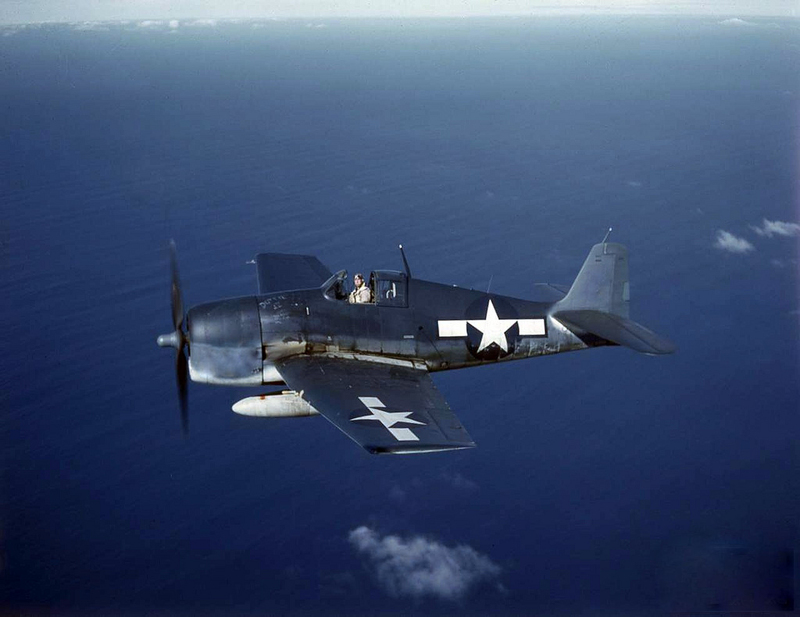 On August 4, 1945, an F6F-5 Hellcat, (Bu. No. 94055), was taxiing into position in preparation for take off at the Brunswick Naval Air Station. Unbeknownst to the pilot, some workers were in the process of digging a trench along the side of the taxi way, however no signalman had been stationed on the tarmac to give warning. As the airplane approached, one of the workers suddenly ran into its path waving his arms for the pilot to stop. The pilot was forced to hit the brakes hard enough to cause the aircraft to nose over causing damage to the propeller and the engine. There were no injuries. On March 15, 1973, a U.S. Navy Lockheed P-3 Orion with five men aboard left Brunswick Naval Air Station for a routine training flight over the Atlantic Ocean. While on the flight, the aircraft crashed into the sea about 40 miles south of the air station due to an unknown cause. Coast Guard and Navy aircraft sent to search for the missing plane reported debris floating on the surface, but no sign of survivors. 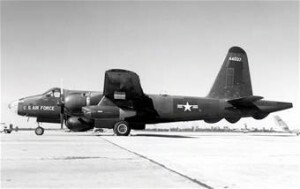 The aircraft was assigned to Patrol Squadron 10, (VP-10), based at Brunswick. There is a bronze plaque honoring the memory of the crew at the Brunswick Naval Museum at the former Brunswick Naval Air station. Lt. Cmdr. John E. Boyer of Lewistown, Penn. Lt. Grover R. Caloway, age 28, of McGhee, Ark. To see a photo of Lt. Caloway, see www.findagrave.com, memorial #132360463. Chief Aviation Machinist Mate Jeremiah K. Sullivan, Jr., of York, Penn. Machinist 1st Class Wayne C. Clendonning, of Vanceboro, Maine. AW2 Reginald Lee Walker, of Bristol, Ind. To see a photo of AW2 Reginald Walker go to www.findagrave.com, memorial# 147983699. Providence Journal, “5 Are Believed dead In Crash Of Navy Plane”, March 16, 1973, page 22. Providence Evening Bulletin, “Navy Hunts 5 Lost In Sea Crash”, March 16, 1973, page 8. On April 14, 1952, a U.S. Navy, twin-engine, P2V Neptune, (Bu. No. 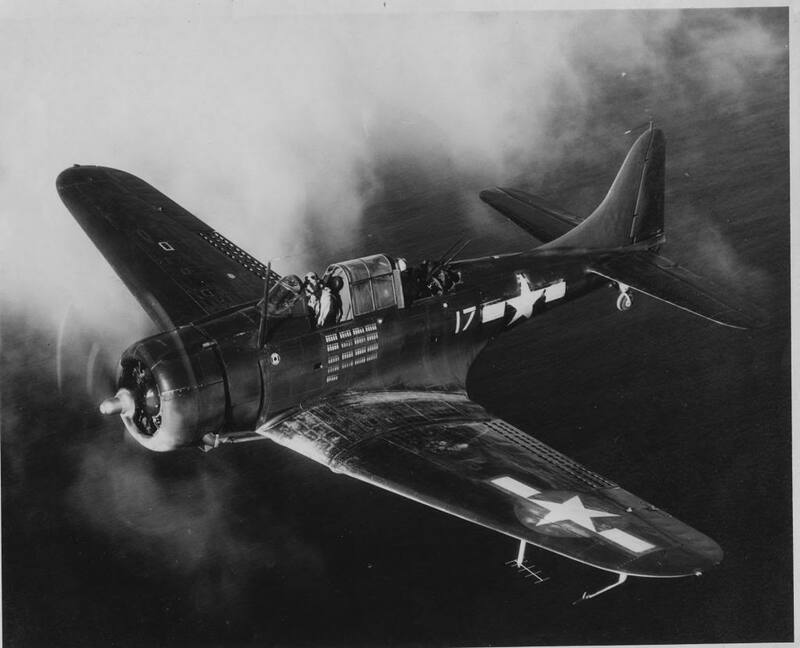 124255), took off from Brunswick Naval Air Station with a crew of ten men aboard. Shortly after take off one engine failed, and the pilot made an attempt to return to the base. Heavy fog shrouded the area, and the aircraft missed its first approach and circled around for a second try. As the pilot was making his second approach the other engine began running erratically and the Neptune crashed into some trees near the end of the runway. Five men in the tail section were killed when it ripped away during the crash. The seriously injured co-pilot was trapped in his seat as the plane caught fire, and was rescued by the pilot, who received burns to his arms and face. Three others escaped. (Pilot) Lt. Jg. Thomas N. Pole of Hackettstown, New Jersey. (Navigator) Lt. Jg. Edward G. Buck of Miskogee, Oklahoma. ADC Raymond R. Fussell of Auburn, Maine, and Pineapple, Alabama. AT3 Jacob G. Karl of New Brunswick, New Jersey. The Brunswick Naval Air Station was in operation from 1943 to 1946, and from 1951 to 2010.